When it comes to skin care, I’ve always been one of those people who sticks to whatever works, no matter what the cost or how hard it is to get those products. However, since subscribing to GlossyBox here in the UK, the constant disposal of skin care products never ceases to disappoint in the skincare sector. I receive a tonne of creams and lotions and potions and often try then really hesitantly in case they do more damage than good. However, after realising my skin generally reacts well with new products, I have broadened my horizons and now try the new products willingly. 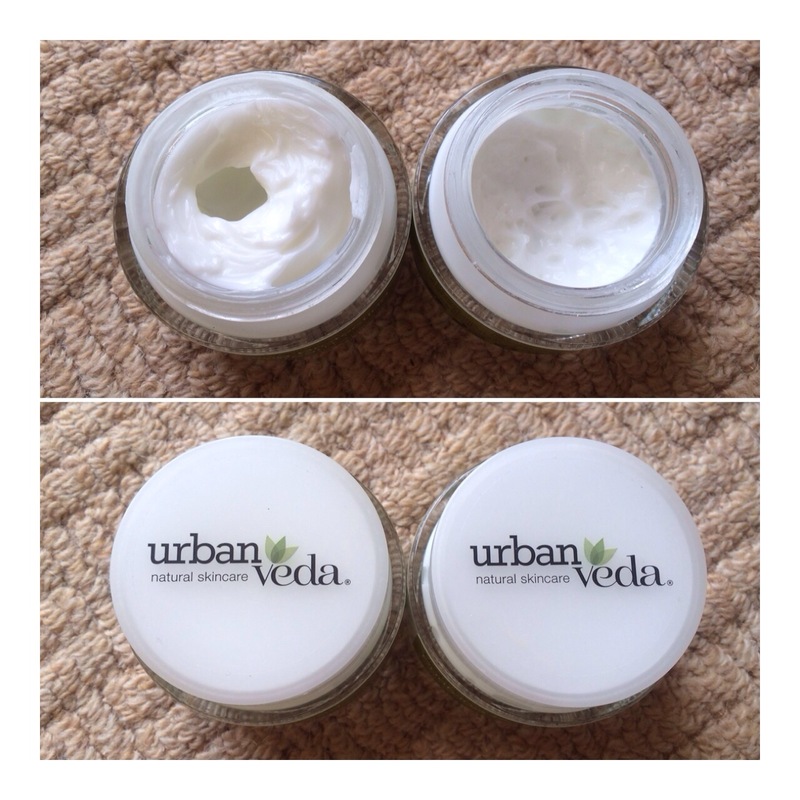 I received a sample of Urban Veda’s purifying day cream in Septembers GlossyBox which I blogged about and instantly fell in love with this stuff! I’ve recently noticed my skin becoming even more oilier than ever before and although it’s irritating, at least I know that my body is releasing in essay oils from itself. I’ve been going crazy looking for a cream that has everything: SPF, moisture, essential oils, vitamins and all in budget! When this cream came about I fell in love! It is designed to target oil-prone skin and is mattifying .. What more could I ask for? Well it also claims to be pore refining and lightweight! All these things.. CHECK! This cream is amazing! 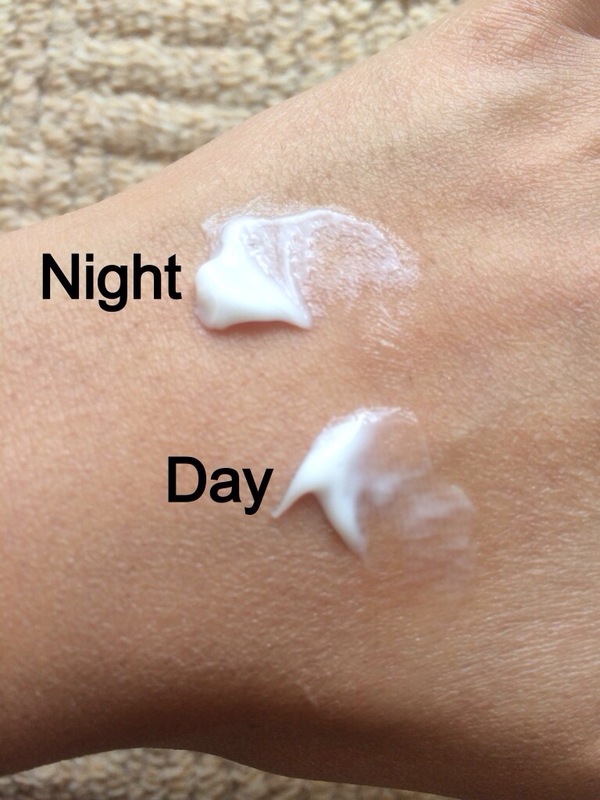 After trying out the sample size, I immediately purchased the day and night cream! Now I have to be honest and say the night cream is a little too heavy right now, but only because my skin is oily and I think during the winter months, this cream will be perfect! However he day cream is AMAZING! I’ve hooked two other people to this and they love it too! It’s almost like wiping water on your skin, and it leaves a just-cleansed kind of feeling on your skin! It’s so mattifying, if you apply on an oily area of your skin, you’ll see the shine disappear! It’s super lightweight and the packaging is small and light enough to carry around with you for travelling! I honestly love this cream! It’s the perfect price point too at each cream costing only £14.99! A little goes a long way thus making it even lighter on your purse! I could go on about it.. Silly when you think it’s only a cream, but my skin loves it! And now, so do I! I’d love to try other products from their range too! 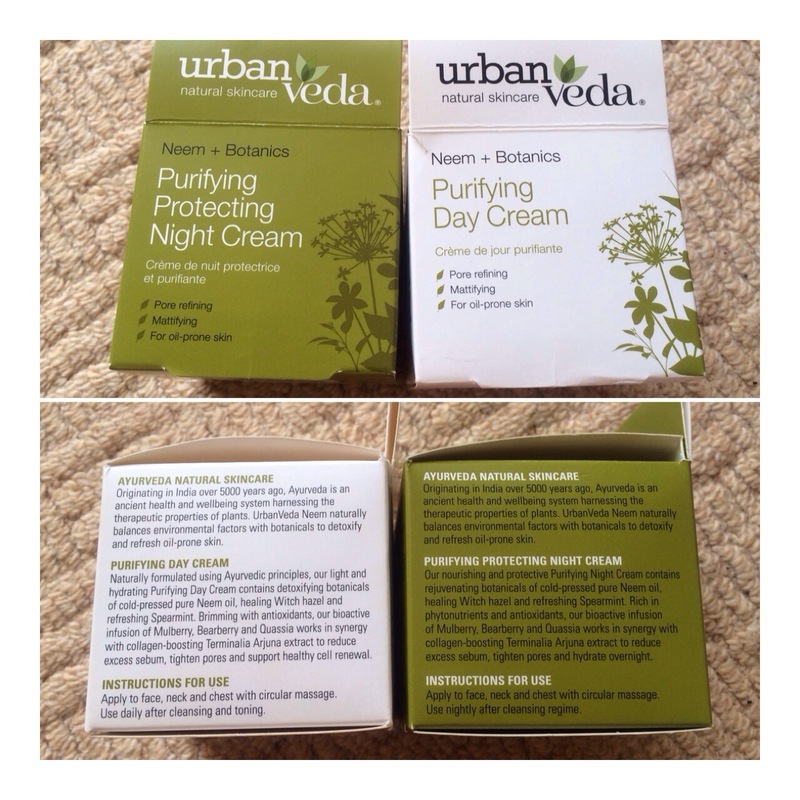 Have any of you tried anything from Urban Veda before? Visit their website here.